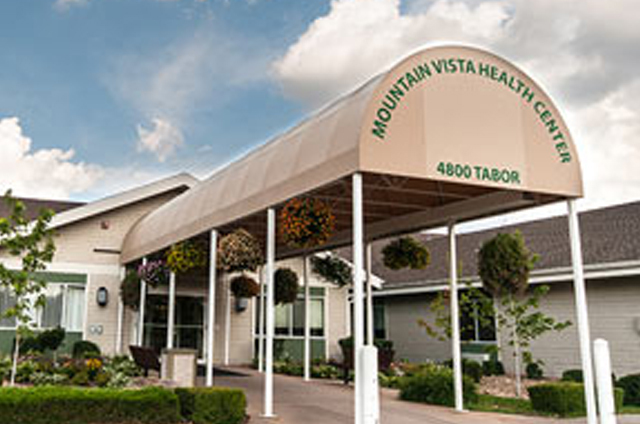 Mountain Vista health Center offers residents a full complement of health care options. 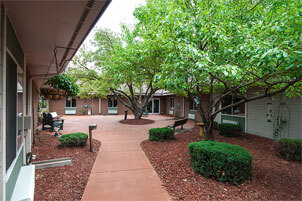 These services include long-term care, short-term rehabilitation, secure memory care and hospice care. 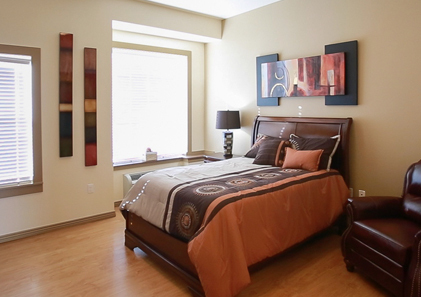 When residents entertain family and friends they often enjoy the patios, strolling through the community courtyard, beautiful views of the mountains or the Denver skyline. 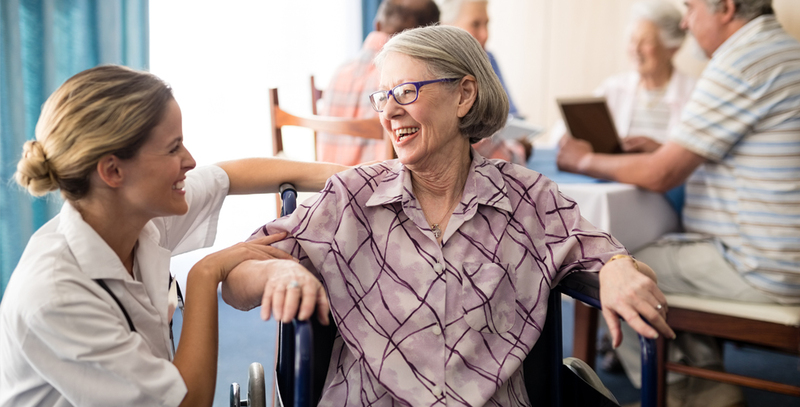 When initially moving the health center, the resident, his or her family, the attending physician and our interdisciplinary team develop an individualized care plan. This group then meets regularly to review ongoing care and updates and plan as needed. By taking an active role, our residents and their families ensure that the care provided is the very best.